How much is Garry Kasparov Worth? Garry Kasparov Net Worth: Garry Kasparov is a Russian chess grandmaster, writer, and political activist who has a net worth of $5 million dollars. He was born in Baku, Azerbaijan SSR, Soviet Union on April 13, 1963 to a Russian father and Armenian mother. Kasparov is considered by many to be the greatest chess player in history. 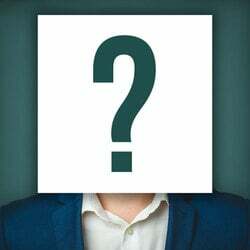 He is a former World Chess Champion and peaked his rating at number one in 1984. 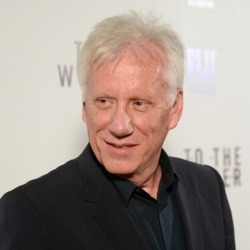 His peak rating was 2851 in July 1999 and January 2000. His FIDE rating is currently 2812. He was the undisputed World Champion between 1985 and 1993 and the classical World Champion between 1993 and 2000. He retired from chess on March 10, 2005 to focus and pursue his efforts towards politics and writing. He established a coalition called United Civil Front which opposes the political policies of Vladimir Putin. He is also a board member of the Human Rights Foundation. 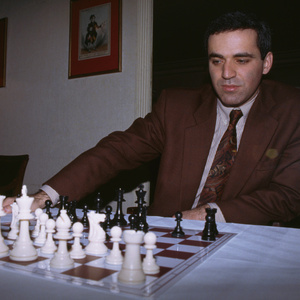 Kasparov began recognizing his success in chess when he was just a teenager after tying for first place in the USSR Chess Championship in 1981 and 1982. He was awarded the Keeper of the Flame Award by the Center for Security Policy in 1991 for his political efforts. Regarding chess, he claims a heavy influence on his playing style from Alekhine, Tal and Fischer. He played a total of eight Chess Olympiads including Valletta 1980, Lucerne 1982, Dubai 1986, Thessaloniki 1988, Manila 1992, Moscow 1994, Yerevan 1996, and Bled 2002. There are approximately 26 books citing Kasparov's chess and political endeavors.